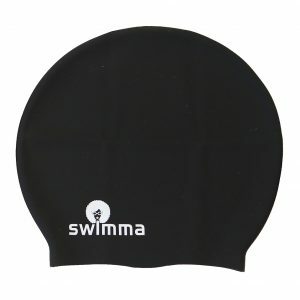 Afro-regular narrow is a LARGE cap for long braids and dreadlocks. 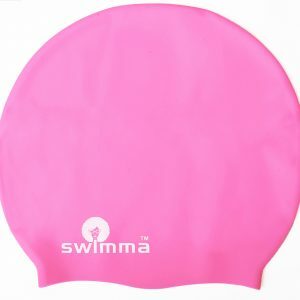 It has a narrow opening suitable for smaller heads while accommodating long locs and braids. 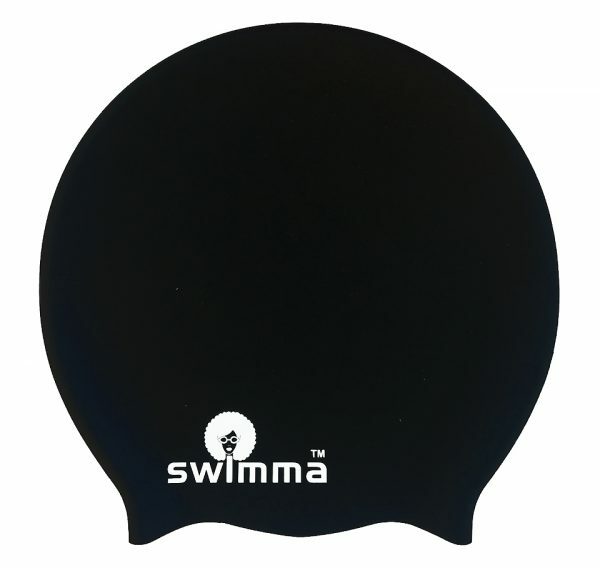 The cap is 29 cm or 11.4 inches when flat. 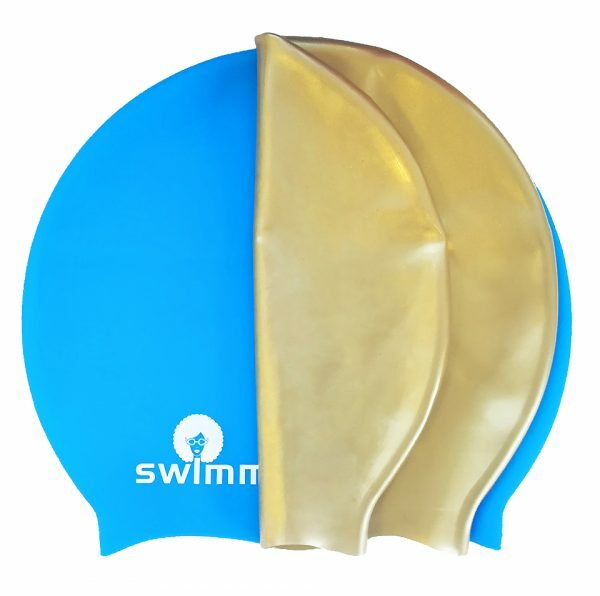 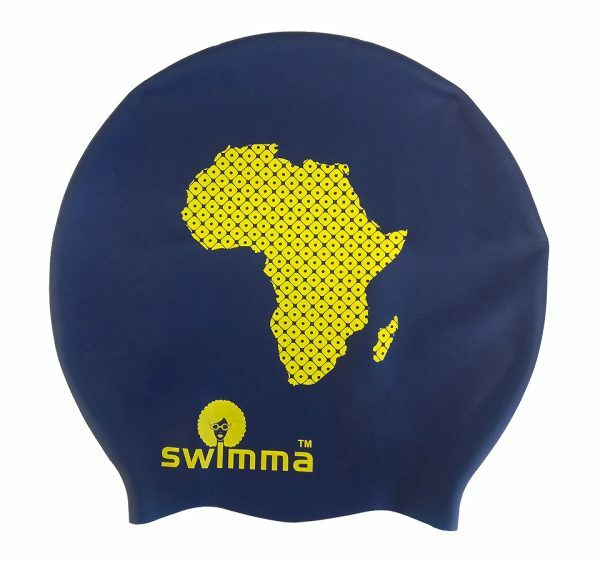 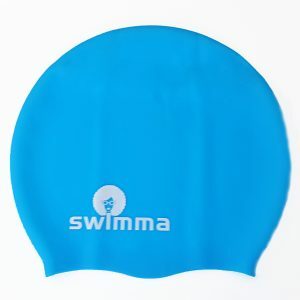 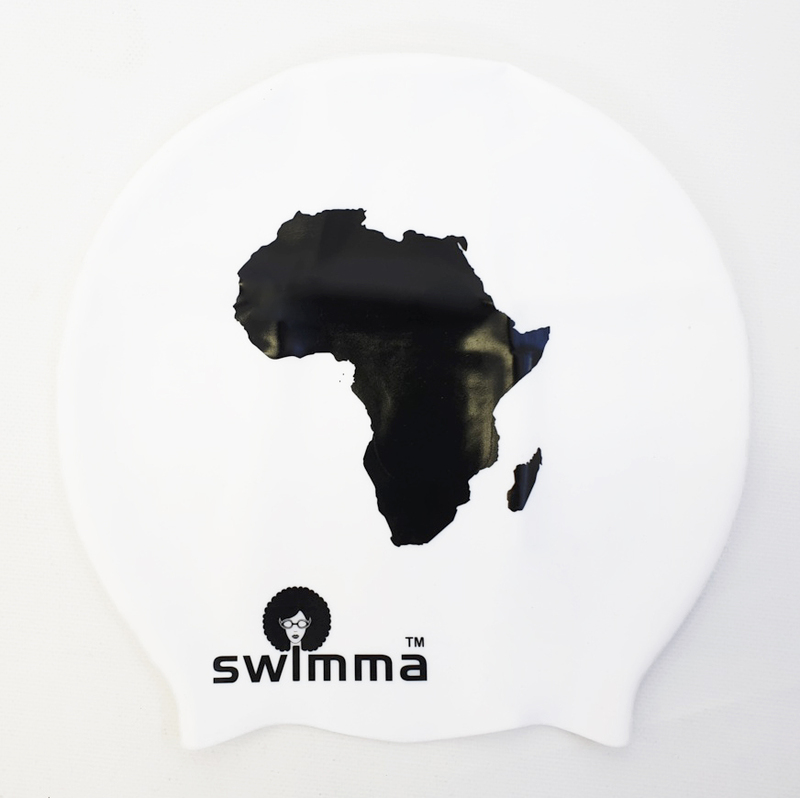 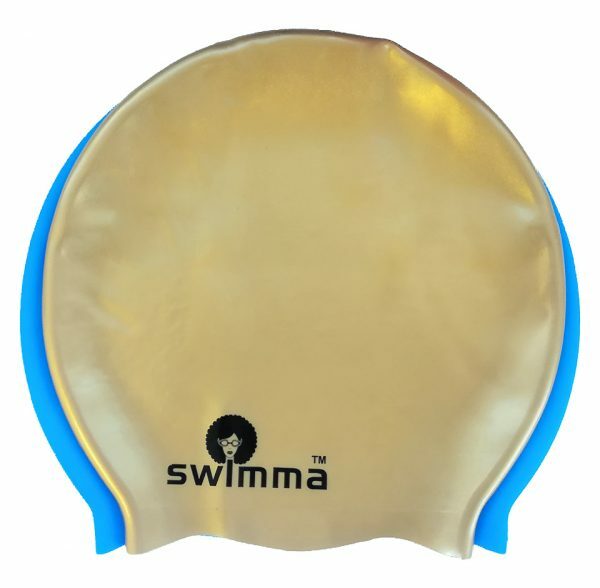 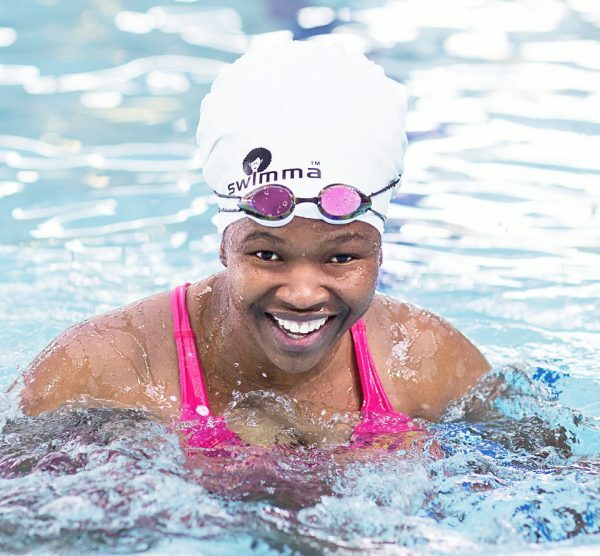 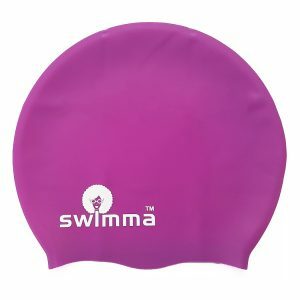 Afro-regular swim cap will be too big over regular hair, afro, weaves, short locs or braids. Afro-midi or afro-kids might be more suitable. If you switch between braids/extensions and your natural is better to have two different sizes.